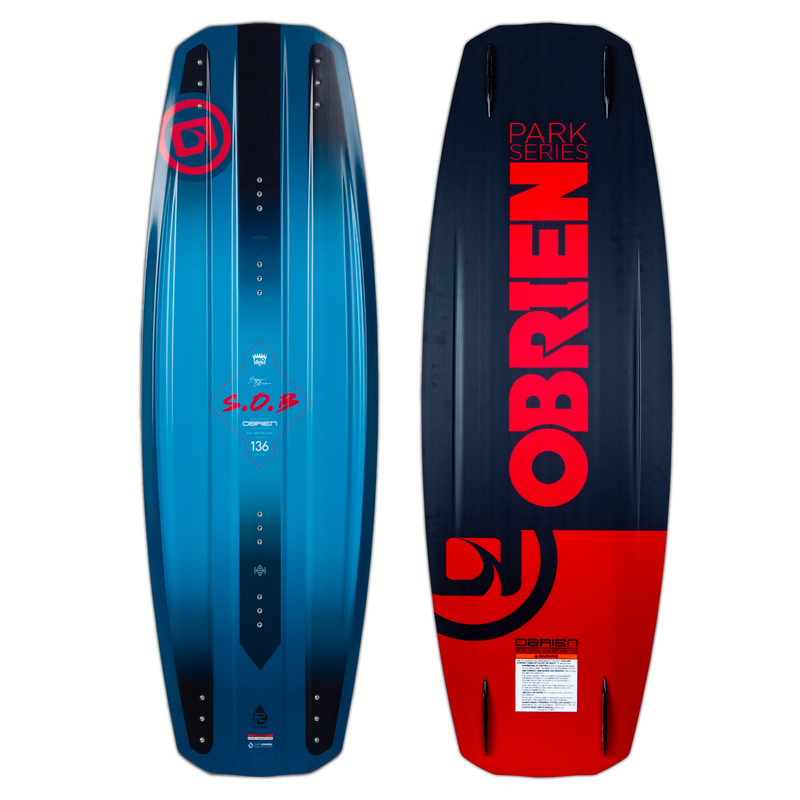 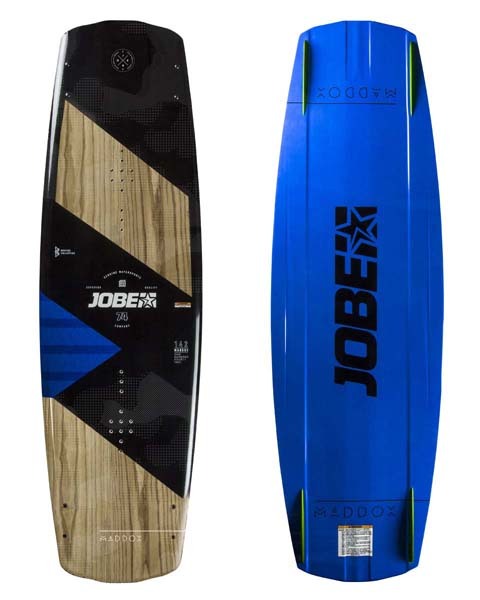 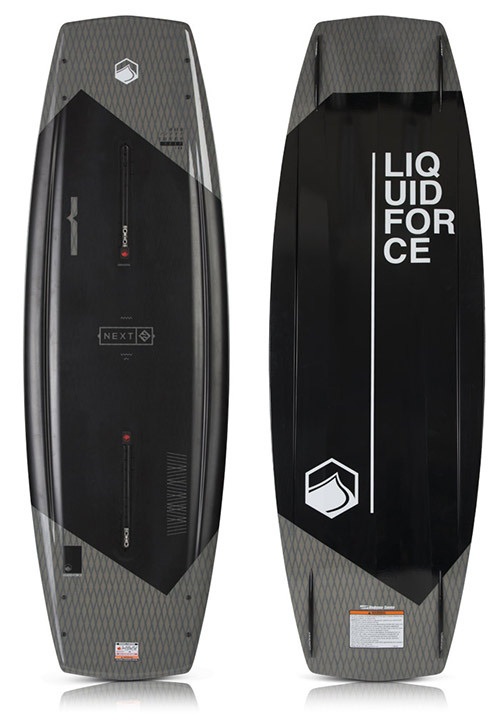 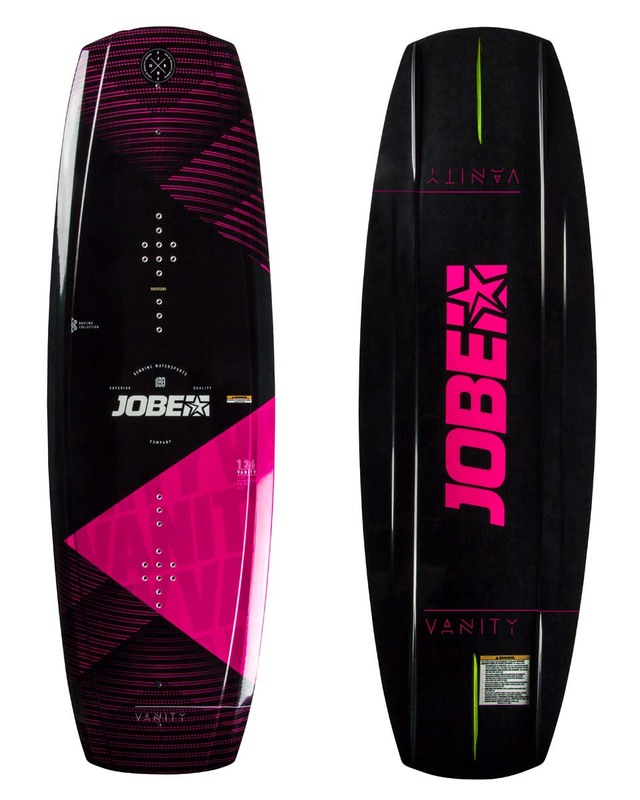 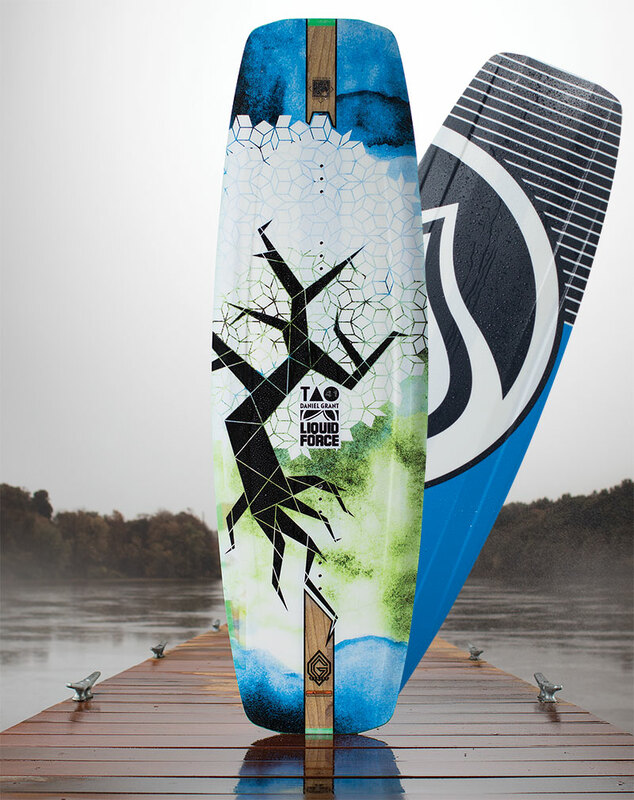 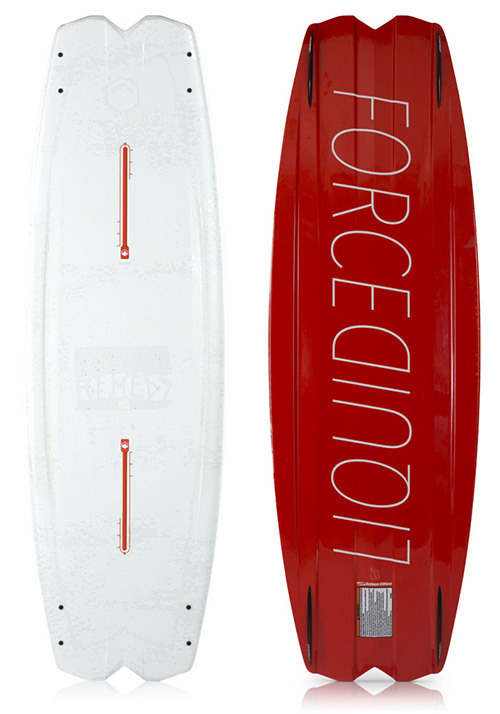 The logo series is the perfect intermediate board when riding behind the boat. 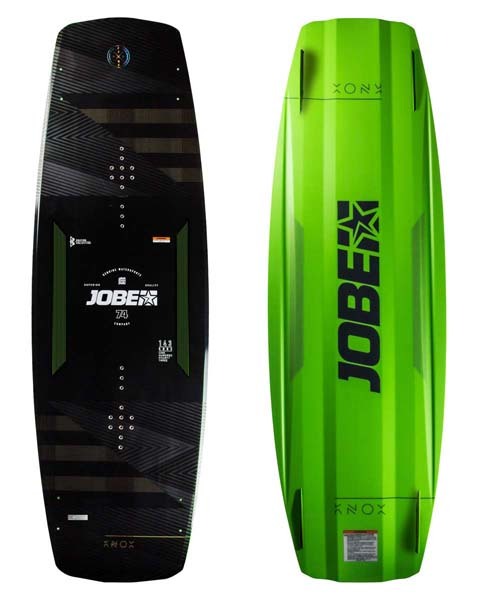 It has a light and playful feeling due to its 3-stage-rocker and integrated fins. 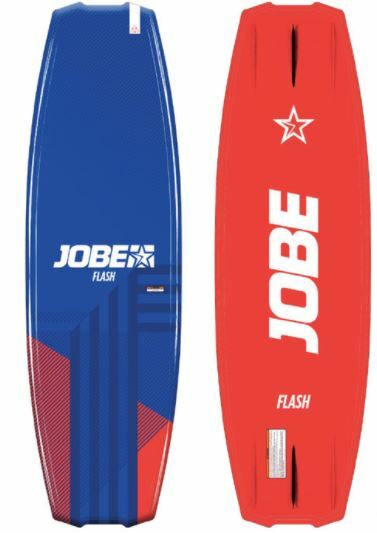 A logical choice.